MyOwnArizona™ New Property Alert in AZ! ⇒ New Arizona Real Estate Listings! ⇒ New Tucson Real Estate Listings! ⇒ New Oro Valley AZ Real Estate Listings! 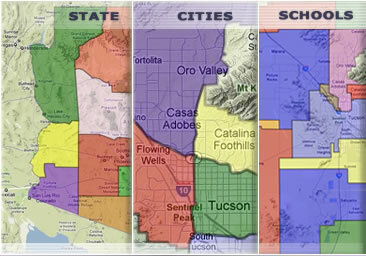 ⇒ New Marana AZ Real Estate Listings! ⇒ New Green Valley AZ Real Estate Listings! ⇒ New Vail AZ Real Estate Listings! ⇒ New Sahuarita AZ Real Estate Listings! ⇒ New Benson AZ Real Estate Listings! 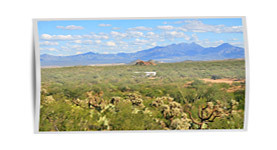 ⇒ New Tubac AZ Real Estate Listings! How many times have you discovered the perfect home, only to find that someone else has already made an offer? That's because the good homes always sell quicker than the other Tucson homes. To be one step ahead of everyone else you need to know about the good homes and the great deals as they hit the market. How do you achieve that? Simply sign up with us and receive new Tucson real estate listings as they become available. Just fill out the simple form below and we will email you the most current Tucson AZ Real Estate Listings, tailor-made to your exact specifications and hot off the press! Be notified when properties match your search criteria. 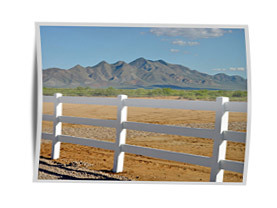 Simply select from the fields above and submit your custom MyOwnArizona New Property Alert! Sign up to get New Property Alerts in your Email Inbox!